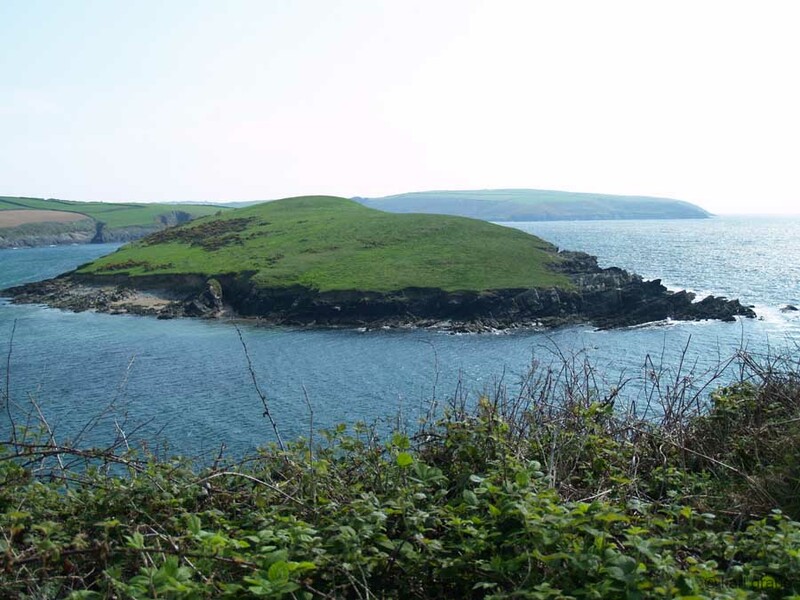 A small 18-acre island in County Cork is scheduled for a tender on May 23rd, by local estate agents and auctioneers Keane Mahony Smith. The last time Sandycove traded hands, it was for an impressive sum – more than €1 million – but that was in the boom years of the mid-2000’s. While no price has been listed by the auctioneers, media reports have suggested that the selling price this time around will likely be heavily discounted, and perhaps a quarter of what it fetched just a few years ago. Times have certainly changed since the heady property market seen before the financial crash of 2008, and the prices of untouched islands in many regions have lowered dramatically. There are good reasons why this has occurred; one is that without readily available capital, the trend of “flipping” undeveloped islands from owner to owner for a quick profit died out, leaving some buyers holding the proverbial “hot potato” when the credit crunch hit. 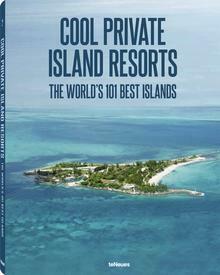 Unfortunately, some of these islands fell under such strict environmental rules that development was either highly cost-prohibitive or outright impossible. Like many islands in Europe, this last catch applied to Sandycove – for ecological reasons, the construction of permanent buildings on the island would not be permitted. However, an article in the Irish Examiner did make mention of the fact that building underground could be a possibility – perhaps a private island bunker? On the positive side, the island is blessed with both plentiful natural beauty and a rich history; Sandycove features a majestic rocky coast and the luminescent green foliage Ireland is famous for, and the inlet it sits in was the site of 17th century battles between Spanish and British forces. 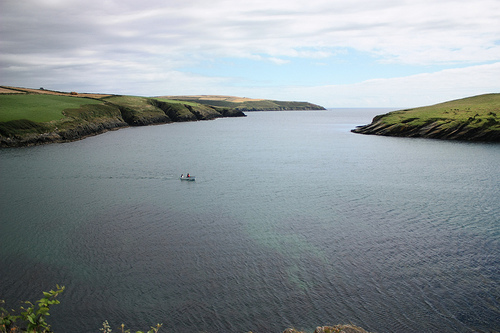 The surrounding area has no shortage of interesting sights, like the nearby mainland hamlet of Sandy Cove, where James Joyce once took a holiday, and the quaint town of Kinsale, renowned for its colourful historic buildings and large sailing community. Despite the building restrictions, it’s the uniqueness of the property and the sought-after area that may draw in interested bidders. While the island won’t be the site of a luxury island home, it may be an attractive spot for adventure camping, verdant grazing land for livestock, or an ideal place for avid boaters to drop anchor. Or, like one island recently sold up north in Scotland (link), Sandycove could make for a unique, envy-inducing burial plot! Viewings can be made through the island’s agents, Keane Mahony Smith.